In this daring treatise on the current state of scientific inquiry, James Le Fanu challenges the common assumption that further progress in genetic research and neuroscience must ultimately explain all there is to know about life and man’s place in the world. On the contrary, he argues, the most recent scientific findings point to an unbridgeable explanatory gap between the genes strung out along the Double Helix and the beauty and diversity of the living world—and between the electrical activity of the brain and the abundant creativity of the human mind. 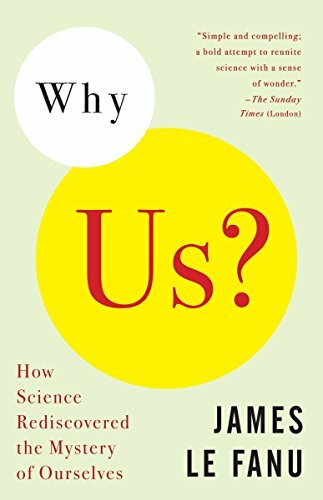 His exploration of these mysteries, and his analysis of where they might lead us in our thinking about the nature and purpose of human existence, form the impassioned and riveting heart of Why Us? If you have any questions about this product by Brand: Vintage, contact us by completing and submitting the form below. If you are looking for a specif part number, please include it with your message.